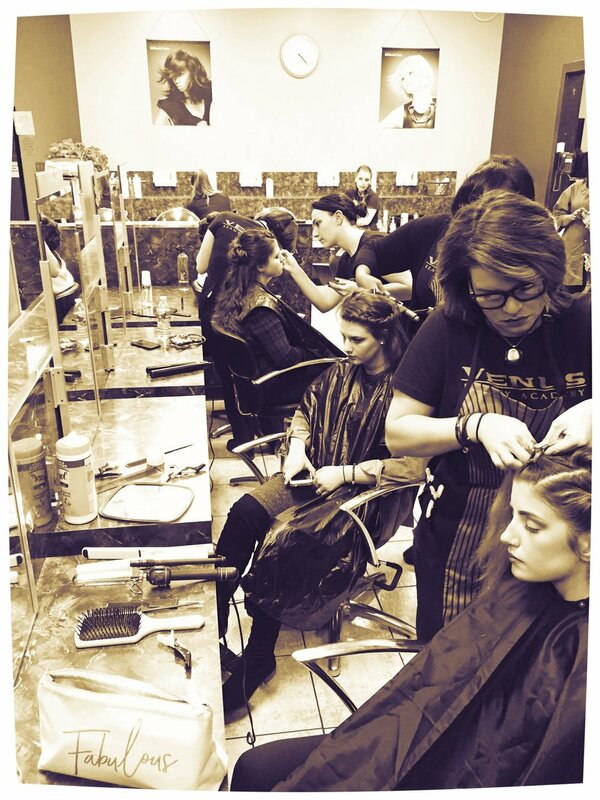 The Cosmetology program, offered at both Venus Beauty Academy locations, provides you with the skills to perform all aspects of Hair, Makeup, and Nails. The Esthetician program offered at the Venus Beauty Academy location in Aston provides you with the skills to perform Facials, Microdermabrasion, Waxing, and Makeup. The Student Teacher program offered at the Venus Beauty Academy location in Aston provides you with the skills to utilize and incorporate psychology, skills, knowledge and ideas, in both the classroom and salon. Cosmetology license required.